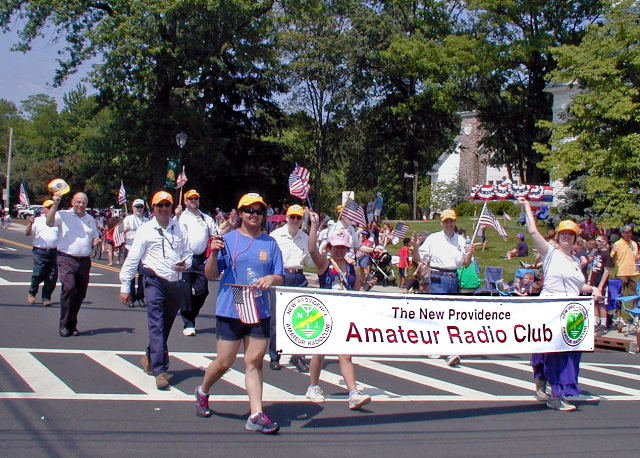 Our club took part in the 2012 New Providence Memorial Day Parade both as Marchers and as Communicators. Club Marchers: a good turnout of enthusiastic marchers this year! 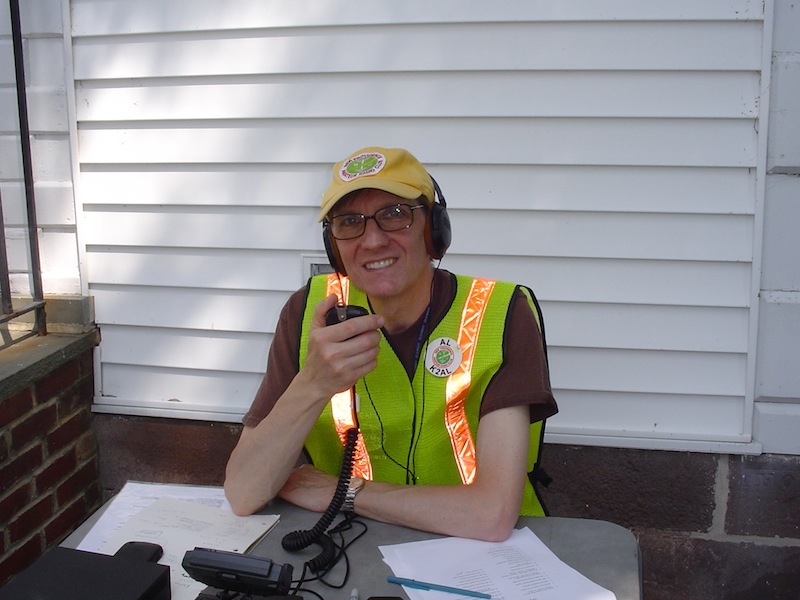 Al, K2AL, Serves as Net Control for the Emergency Response Team members who provided communications for the Parade. Participation also served as training for the NPARC ERT.